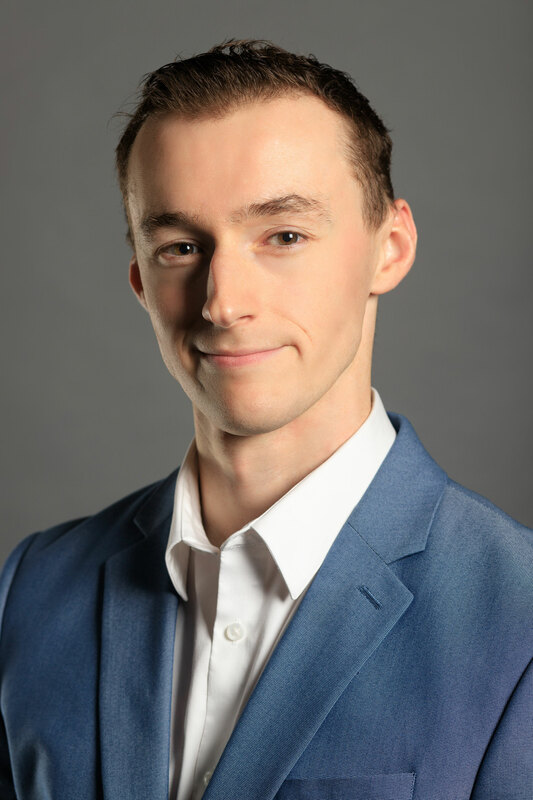 INTERESTED IN DJ PATRICK ZURN? 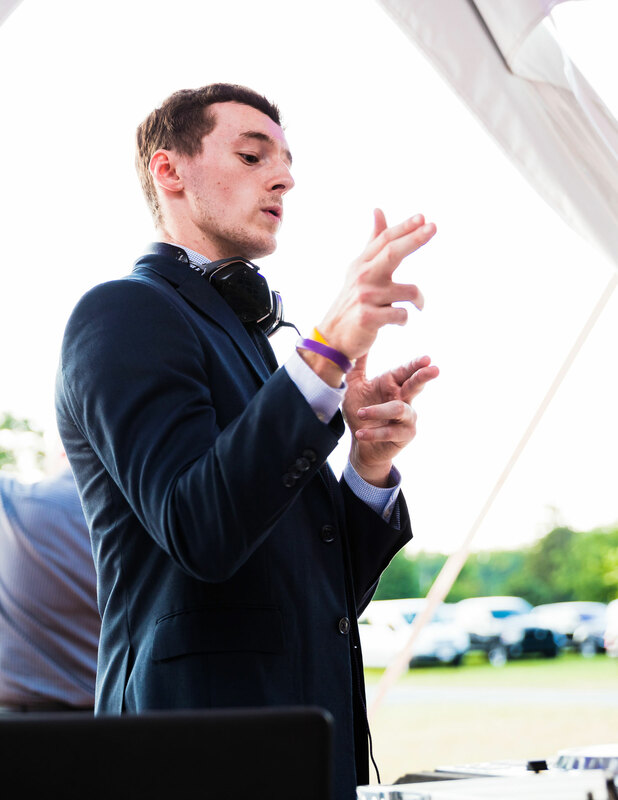 Patrick is a full time DJ with one goal: "I'm passionate about creating a customized night you and your guests will never forget. I take pride in being the easiest part of your wedding day!" He has performed at weddings, corporate events, and clubs/colleges across the country including direct support slots to artists like Post Malone, Ying Yang Twins, MIMS, Baby Bash, and more. Corporate clients include Macy's, Lilly Pulitzer, E-Sports events, Division 1 College athletics, and more. Not your standard wedding DJ. Patrick is the perfect mix of professionalism and personality. This is real DJ skill provided authentically with your full dance floor in mind. "A DJ is more than two speakers and a mixer". 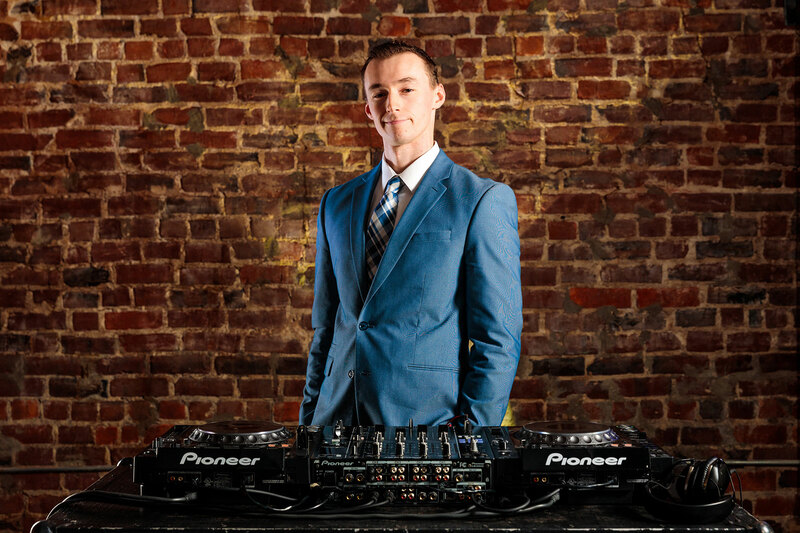 Choose DJ Patrick Zurn for the most important event of your life!